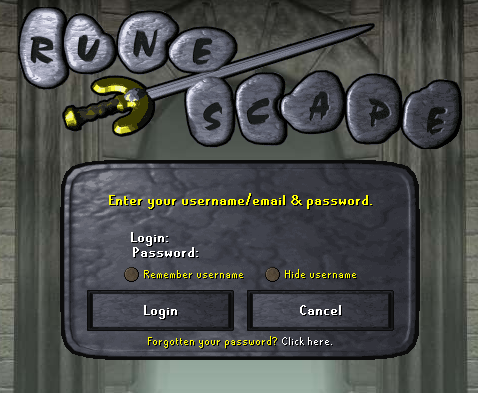 This weeks sees the release of some long-requested changes to the login screen. 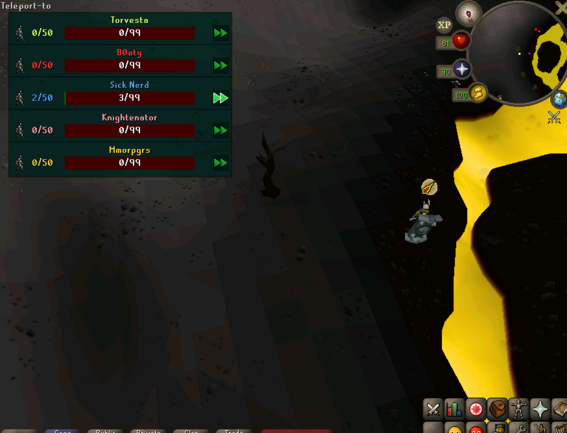 Tooltips have been added to special attacks, and with them comes more toggles. Abyssal Sire tasks have received a quality of life update, plus our usual wide array of fixes and tweaks. It's now possible to have your login username remembered between game sessions, which will be particularly beneficial to those of you who play just one account. Alongside this we have implemented to hide your username which will aid the more security conscious of you, or those who are in the public eye. Both the remember username option and the hide username option can be used concurrently. Turning off 'Hide username' will clear the username field, to prevent anyone from accidentally or deliberately trying to snoop your username. Join us on Saturday 26th August 4pm BST /11am EST at twitch.tv/runescape for some Wilderness mayhem.